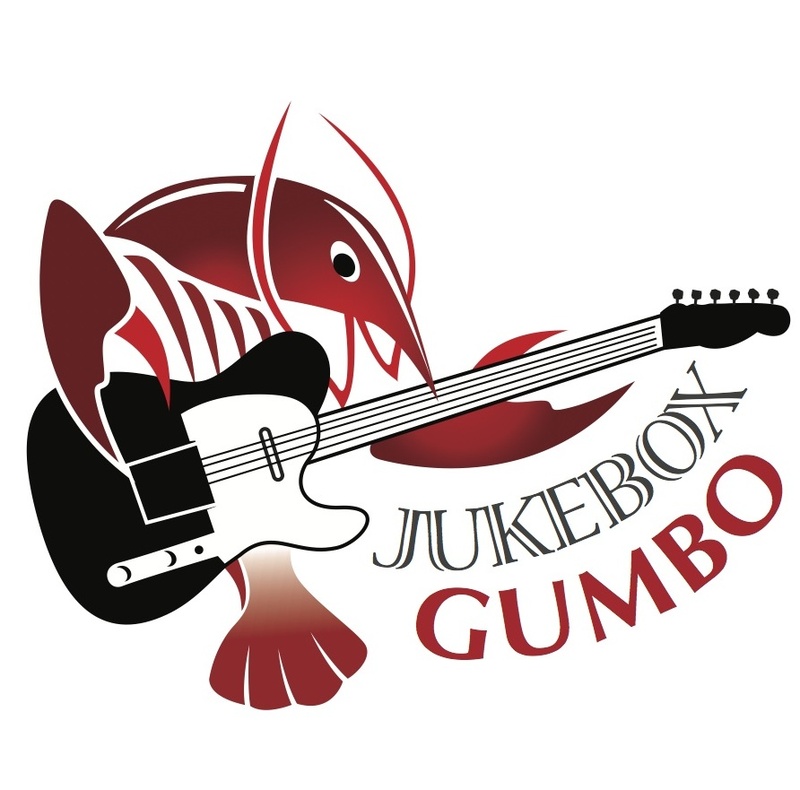 Jukebox Gumbo gig date at The Club Car Bar & Restaurant in Auburn, CA has been changed from Saturday August 16th to Friday August 15th. 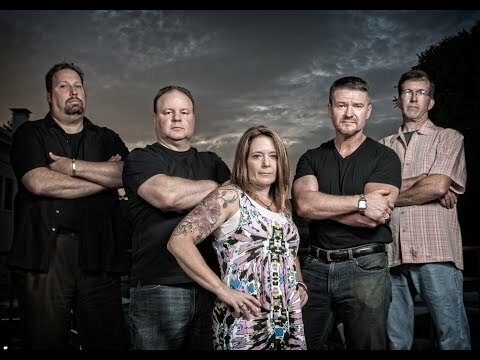 Come join us for some for a night of live music. Visit our GIGS page for more details.